I am always looking for ways to keep my home spelling fresh and clean. Having two kids with their smelly gym clothes, socks and a cat running around, I am always looking for new scents to freshen the house. 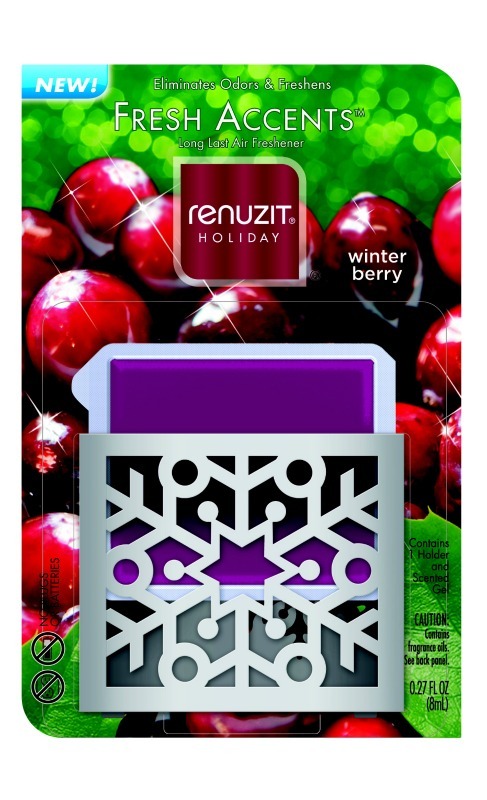 I had the opportunity to try the Renuzit Fresh Accents Holiday Air Fresheners in Winter Berry and Festive Snow. I tried the Winter Berry in the main bathroom and the Festive Snow in the living room. My whole family commented on the lovely aroma that they produced. The Festive Snow has a evergreen scent that was not overpowering and I felt that I had just put the fresh cut Christmas tree up. The Winter Berry smelled like berry potpourri that my grandmother had simmering on the stove during the holiday season. It smelled good enough to eat but that is another story. Both have an attractive holder that looks like a snowflake and is small enough to place anyplace. All you have to do is remove the backing and place them in the holder. You can smell the wonderful fragrances immediately. I have been enjoying the products for the last three weeks and I can still smell the lovely fragrances throughout the house. It also is safer to use because it does not plug in like other air fresheners and is safer for children and pets. The suggested retail price is $2.29 so you can put one in every room of your house. They are even offering a rebate so you can try one for yourself. Click here for all the information on the rebate. Thanks to the folks at Renuzit. 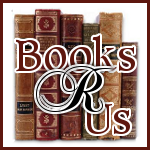 I am able to give away three coupons to three lucky readers so you can try them for yourself. Contests ends on 11/1 @ 11:59pm EST. See Rafflecopter form for rules. 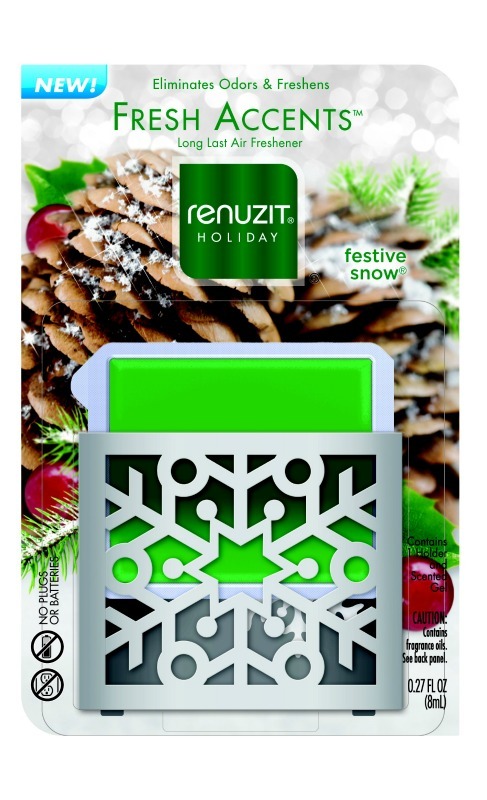 Disclaimer: Renuzit brand provided free samples of Fresh Accents air freshener so I could review them. However, all of the opinions expressed here are my own. I'd use it in the family room. I'd love this for my living room...which is also the dog's hangout during the day. I would use it in the bathroom. Thanks for the giveaway. I would use it in my living room, the most busy room in the house! I would love this for the living room. i need it in my son's stinky basement apartment! I would use this is the family room!